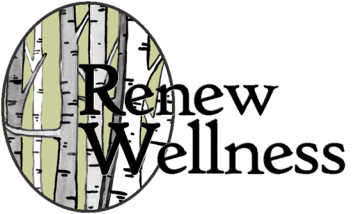 Renew Wellness is a community of experienced practitioners who enjoy all the benefits of owning a private practice without the risks. ​From the décor in your office to the clients you work with and the prices you set, everything about your practice is yours to control and make your own. ​Renew Wellness simplifies the process of starting your own private practice. We take care of all of the details so you can follow your passion in helping your clients discover their best self. ​We are currently looking to add to our team! Are you a qualified counselor or therapist who is looking for a place to grow your practice? Email annaschott@renew-wellness-center.com with your resume and information.